To learn more about our services click on the links below. Grooming - Paws Grooming Spa offers professional grooming services by appointment with one of our trained groomers. 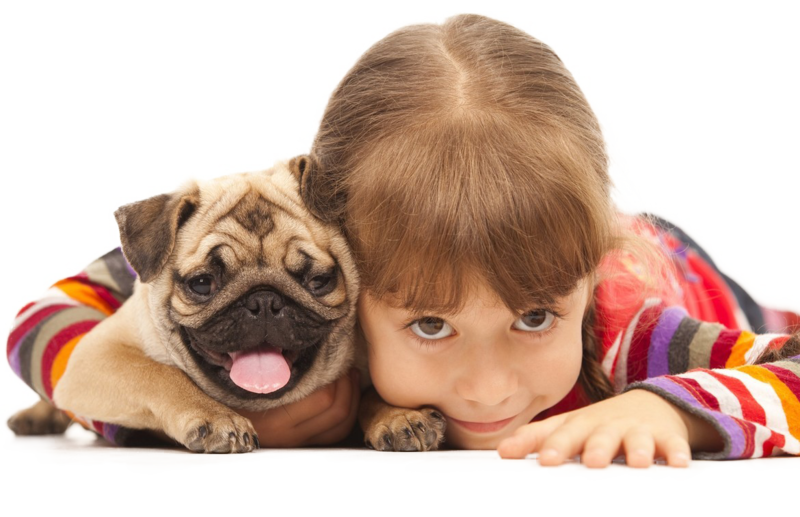 Adopt-A-Pet - Petland Pet Counselors work with staff at local animal shelters, pet rescue groups and with members of the local community to place homeless pets - puppies, dogs, kittens, cats and a variety of small animals. LostMyPet.Com - Founded in 1995 and with millions of pets enrolled, hundreds of thousands of pets have been recovered through our service.